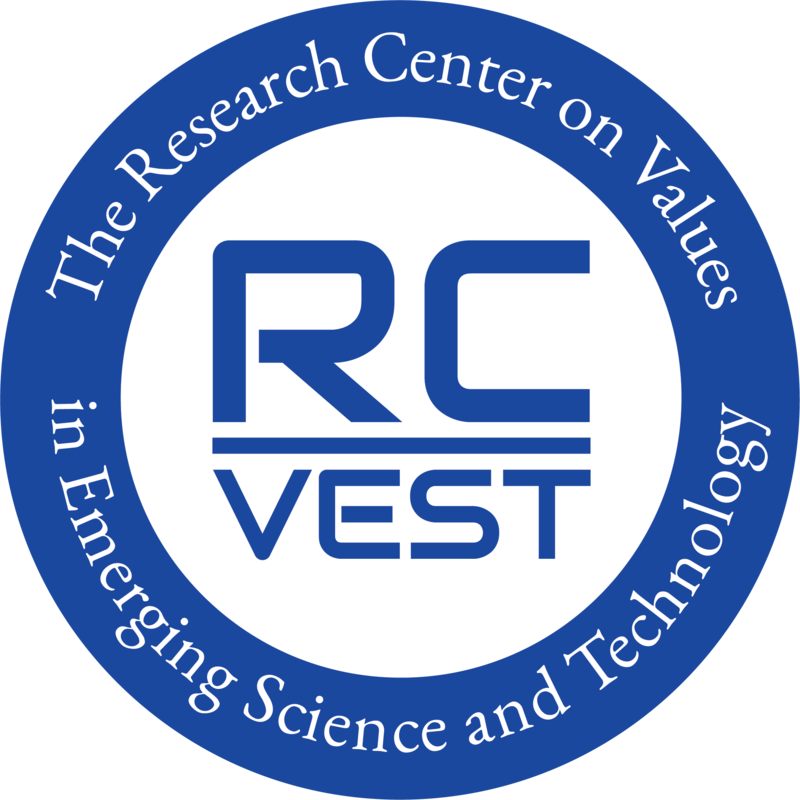 The Science, Values and Society minor is best suited for students interested in ideas, concepts and concerns located at the intersection of science and values. By engaging in these topics, the Science, Values and Society minor will gain a broader understanding of the social and ethical implications of scientific practices, scientific methodologies, and technologies. 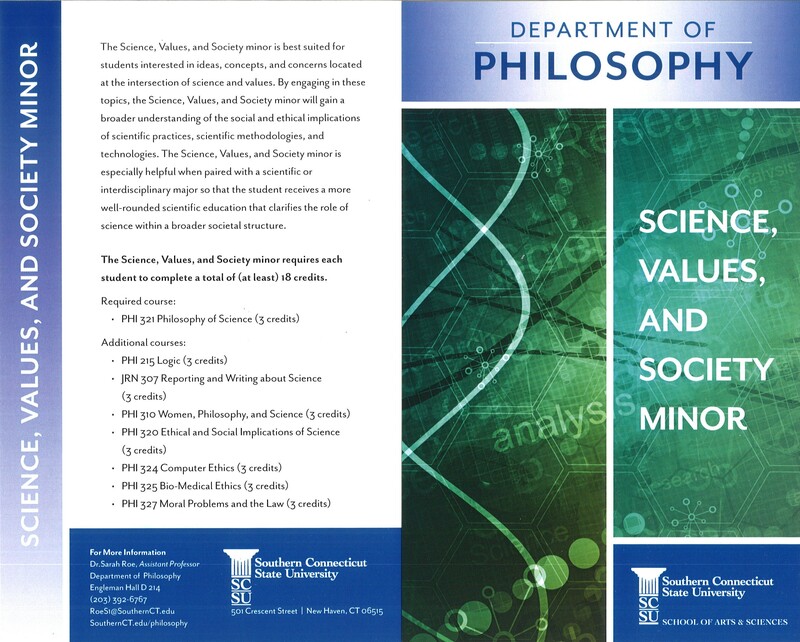 The Science, Values and Society minor is especially helpful when paired with a scientific or interdisciplinary major so that the student receives a more well-rounded scientific education, one that allows the student to fully understand the role of science within a broader societal structure.